The original ”Vinyl Rider” ”Godfather of House music” ”Beast from the East” are some ways to describe the long running legendary figure of dance music, Sanjay Dutta. 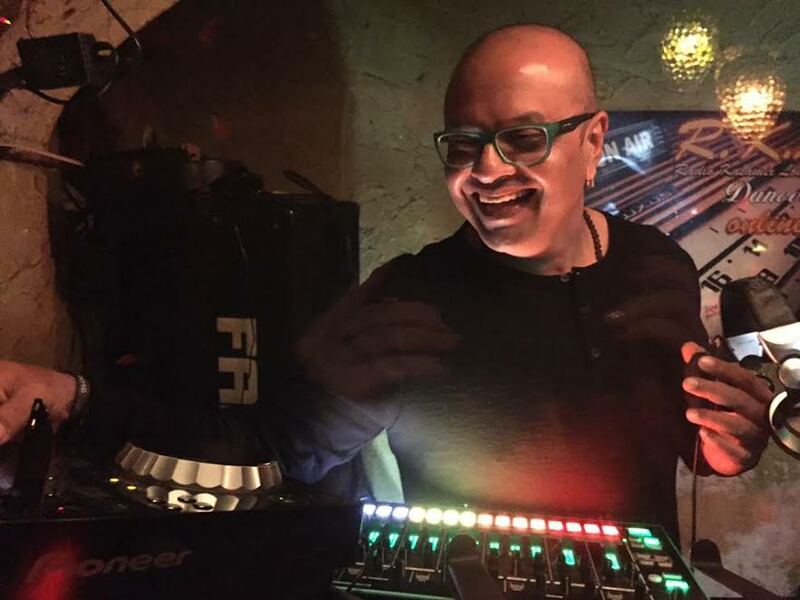 He needs no introduction to the club loving circuit and takes the onus of a career spanning 25 years in the DJing industry, indisputably a master of Progressive House and Techno of the Indian music scene. Back in the day, Sanjay forged an unequaled revolution in Kolkata during the 90′s when his explorations made him travel overseas…returning with those wonderful records and turning his residencies in to musical, warehouse capers. Not only did he play those tunes but also created many musical journeys, which he alone is synonymous with. 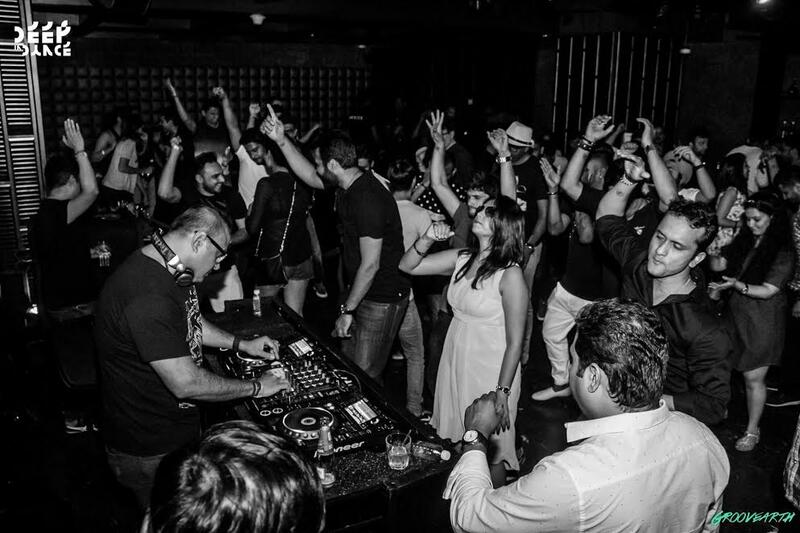 Sanjay Dutta’s brand of electronic dance music is fresh, fun and versatile, ensuring every outing has a buildup, a bright crescendo and a magical ending. In these contemporary times there isn’t a club console or a music festival in India that Sanjay Dutta hasn’t graced, in his long and illustrious career. He has been billed on numerous occasions with renowned performers such as John Digweed, Nick Warren, Dave Seaman, Sander Van Doorn, GuyJ, Markus Shultz, Judge Jules to Paul Van Dyk, Above & Beyond, Dash Berlin and J00f to mention some. 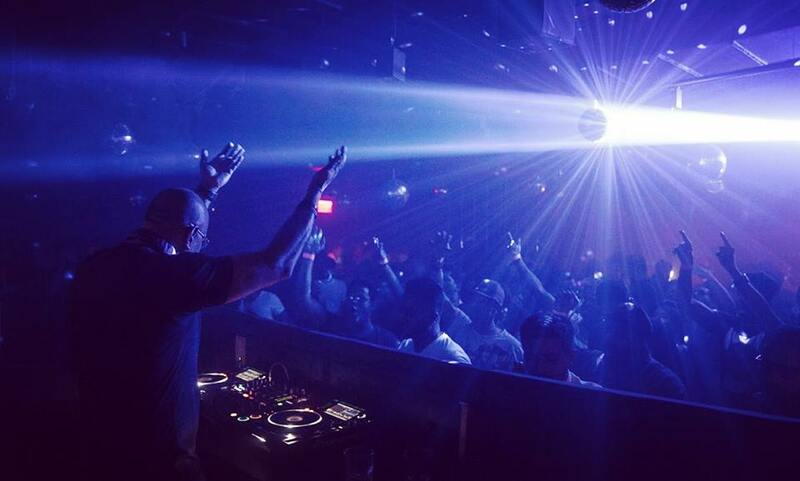 He has also leant his support to cutting edge musicians such as Guy J, Guy Mantzur and Hernan Cattaneo in his recent outings that make him ever green and a performer who’s clearly moving with the times. 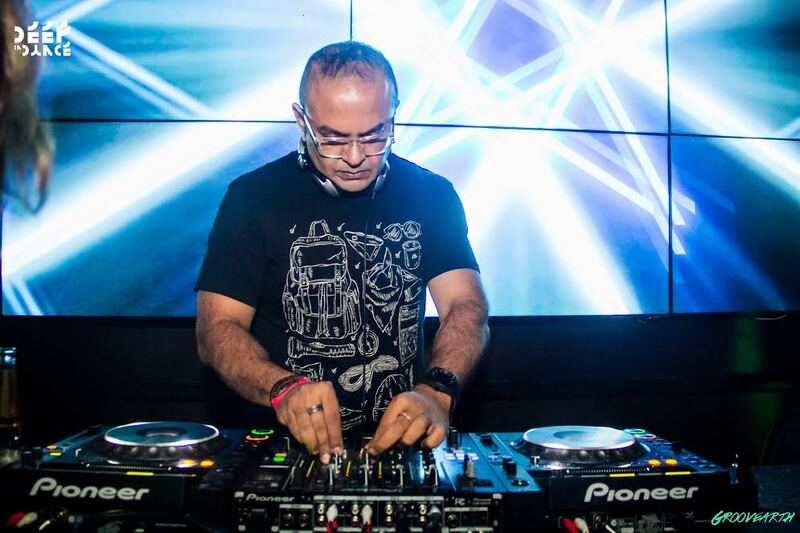 Sanjay is no stranger to Frisky Radio with his monthly show titled – “Origin” a collaborative effort along-side fellow Indian DJ/Producer Beat2. This year though sees him unveil his new artistic project called – “Horizons” on the underground music site. 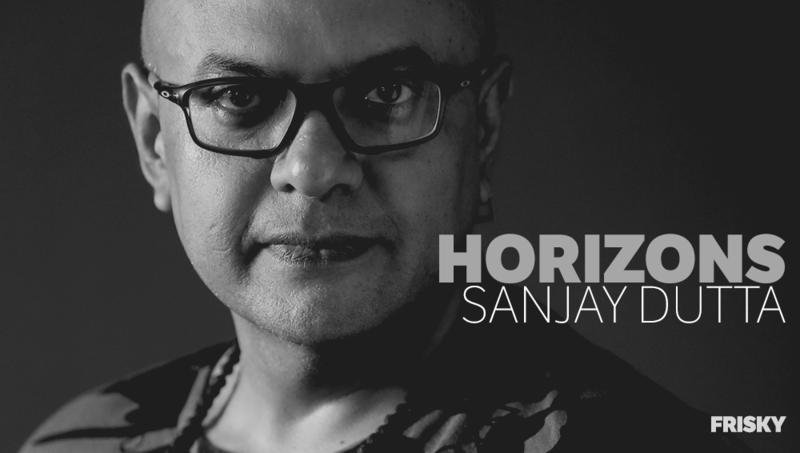 I caught up with Sanjay to tell us about his upcoming show, what’s keeping him busy career wise and his thoughts on the ever changing landscape of the dance music business. 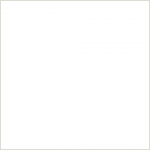 Hi Sanjay, you are poised to start your own monthly radio show on Frisky. What are you calling it? Hi Priya, yes I am really looking forward to this and very glad to continuously strengthen my association with Frisky Radio with the opportunity of a solo show. I am calling it – Horizons. What’s the vibe and flavor of the show? It will be a mix of deep, Progressive and Tech House sounds. Definitely loaded with loads of melodies, and laced with percussion and groove. Straight-up and uncomplicated. How’s it going to be different from your other existing show titled – “Origin” from under Coalition Music? It will not be very different actually. Just fresher tunes and a few more twists perhaps. You are one of those DJ’s whose gone through the whole gamut of experimenting with different styles of dance music across the years, there was a time you even played Hard House. Finally, what makes you lean towards Progressive House so much, clearly you enjoy this style more than the others. I’d like to know some of your thoughts in this regard? It’s just a part of evolution. Progressive House is constantly reaching out to newer frontiers and opening different dimensions of the mind. It evokes a certain emotion. I do not see any other genre doing that as much as Progressive House. Having said that, I love Techno equally. It unlocks a different dimension in my head. Which musician has been your biggest influence? Too many to single out actually. There are many. It was Trance back in the 90s. Ferry Corsten, Matt Darey, Tilt, PVD, Art of Trance, Mauro Picotto etc. Presently it’s Guy J in Progressive House plus there’s Marco Bailey, Hollen, Adam Beyer, Pan Pot, Pig n Dan to name some in Techno. So many talented musicians out there. I would give a huge credit to Indian cinema music from the early 70’s and 80’s for my inclination towards melodies especially R.D Burman compositions. One has to listen to what this gentleman was doing back then to understand how far ahead he was in those times. 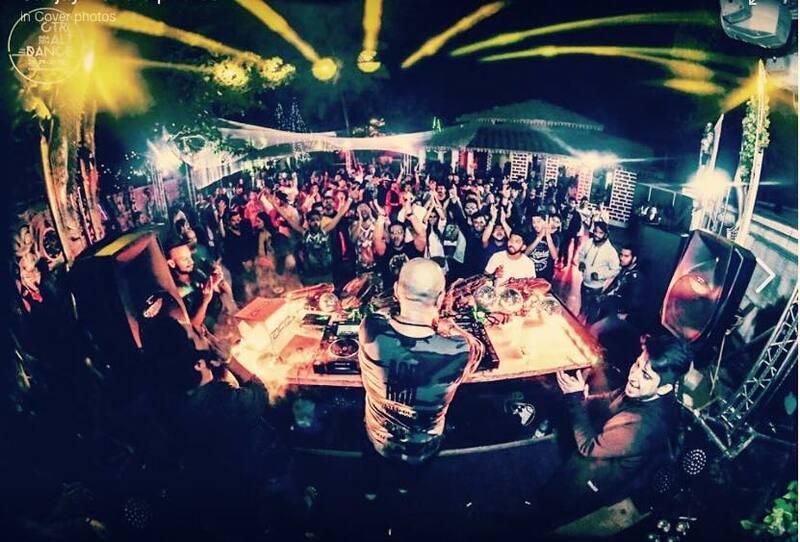 Having been an essential part of the electronic scene in India, do you find any changes in the clubbing scene vis a vis when you started out, what steps can people take in the circuit to make the party atmosphere stronger, can you run us through points that need an urgent look at, as a responsible larger collective? I believe that everything happens in its due course and its own time. One shouldn’t try too hard to ‘MAKE THINGS HAPPEN’ It really doesn’t work that way. Over the last 10-11 years, we have seen every international artist /DJ visit India and play at massive festival line-ups. The strange part is that the best underground acts have been presented to the Indian audience as a commercial act, without thinking of long term consequences of the scene. These thoughtless ‘businessmen’ have played a huge role in diminishing the scene actually. It’s like serving a rare cognac to a 12 year old at a school party. 1. Get artists/DJs that can influence the crowd correctly. 2. Expose underground acts at smaller and more intimate venues. 3. Put their mind before the money. Prioritize and not just blindly try to be cool. Sure, clubbing has changed leaps and bounds over the years but has it changed for the better? Now that question is tough to answer. I have seen different times and the evolution of clubbing around the world for nearly 27 years in this business and personally I have always been able to adapt to the changes. I like the fact that ‘underground’ music is still underground so yes, I will continue to just keep doing what I do best without caring much about what’s happening and who is doing what to the scene. According to you, who are the dance music labels with great music aesthetics in place currently? Bedrock, Lost & Found, Sudbeat, Particles, Visceral, Parquet, Balkan Connections, Proton, Plattenbank, Hope, SOS, Movement, Asymmetric Recordings, Drumcode, Gatspiel, Form to name a few. If we dig in to your music bag, what tunes will we definitely find? About 30 gbs of bliss, harmony, power and love Ok, most of Guy J’s tunes, Moments – Guy Mantzur & Khen, Hale Bopp – Der Dritte Raum for sure. When you are not playing music, what other pursuits do you have? I have just re-discovered my passion for bike riding and speed again. So yes, I head out with my biker gang into the open highways whenever I get the chance. Other than that I love my gym time, spending time with friends, movies, I also like to pursue any given chance to laugh, Sadhguru and a wee bit of spirituality. If you weren’t a music maker, your next best profession would be? I never really thought about it. I can’t imagine not being a DJ. But I would have definitely done something creative or perhaps my own business since I cannot work for anyone. Probably something dangerous and exciting, a ladies tailor perhaps or a lingerie designer maybe hehe!! On that fun note, a word of advice for upcoming and aspiring DJs, what would be the dos and don’ts you’d extoll? 3. Respect and love yourself and all those who love and respect you. 4. Make the most of every opportunity. 5. DO NOT FALL FOR HYPE. 6. Do not be shy to get what you really deserve and desire. 7. Work… and then work even harder. Thank you for chatting with us at Frisky and good luck with your show coming up on Frisky Radio later this month. Thank you Priya, I must say that I love your show (Provocateur) on Frisky, I truly enjoy your sets and I hope my show gets similar appreciation from the listeners. I am indeed very excited to have my solo project on Frisky and also to be curating ‘ORIGIN’ for Coalition Music side by side. Horizons premieres May 22nd @ 9AM EST [convert timezone] Listen live or on-demand anytime after the premiere!